We stayed at the Hamoa Bay Bungalow just outside of Hana. It was really wonderfully decorated with Balinese influences. The bungalow had a queen bed as well as an outdoor shower as well as a semi-outdoor tub (the tub is in an enclosed deck). It was also a short walk to Hamoa Beach. You can email hamoabay@maui.net for reservations. 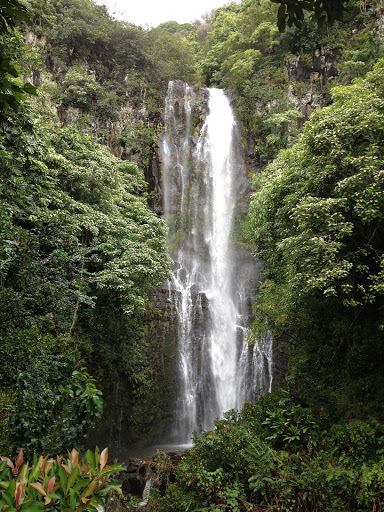 Hana basically has no cell phone service so it is the perfect place to relax. We also found an excellent Thai place near the Hana community center: Pranee’s Thai. 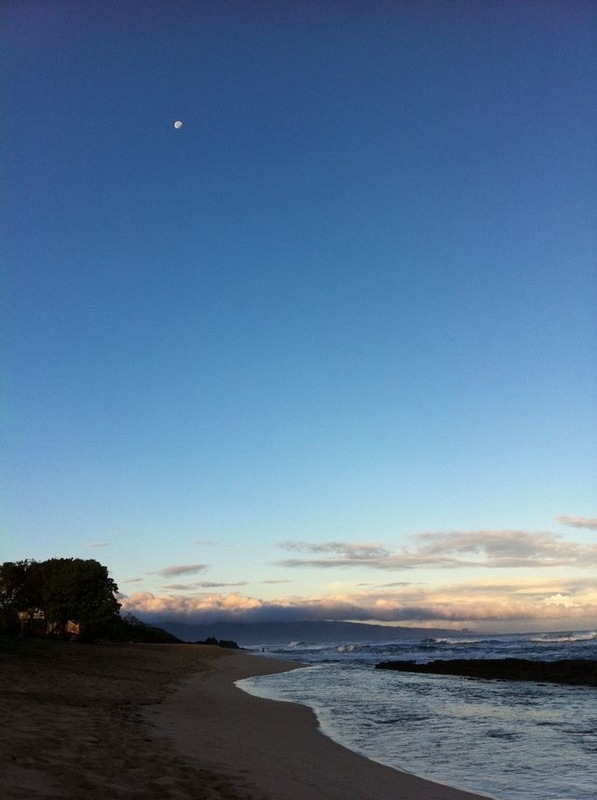 There’s also an awesome beach right before you begin or end the road to Hana in Paia. 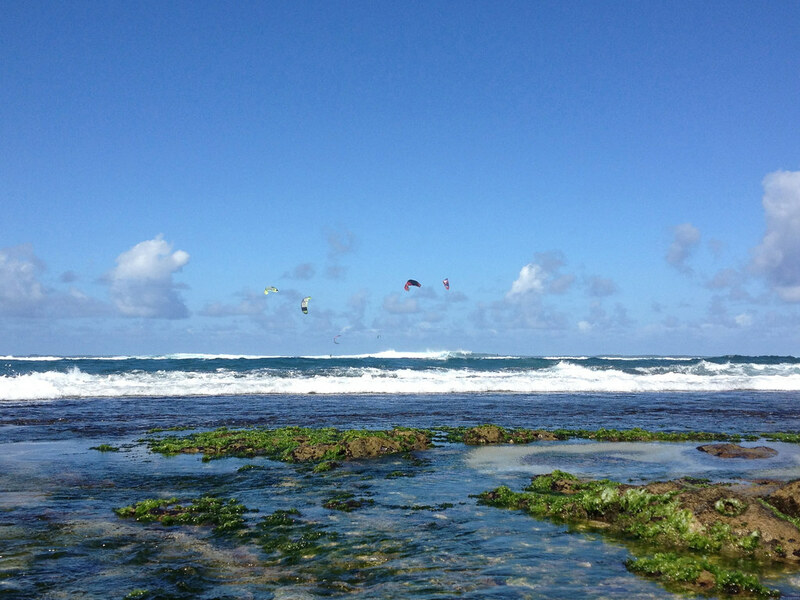 Hookipa Beach is the rare place where you can catch windsurfers, kitesurfers, and surfers all in the span of one day depending on the wind conditions. We spent many an hour here just watching the amazing surfing and enjoying the view.